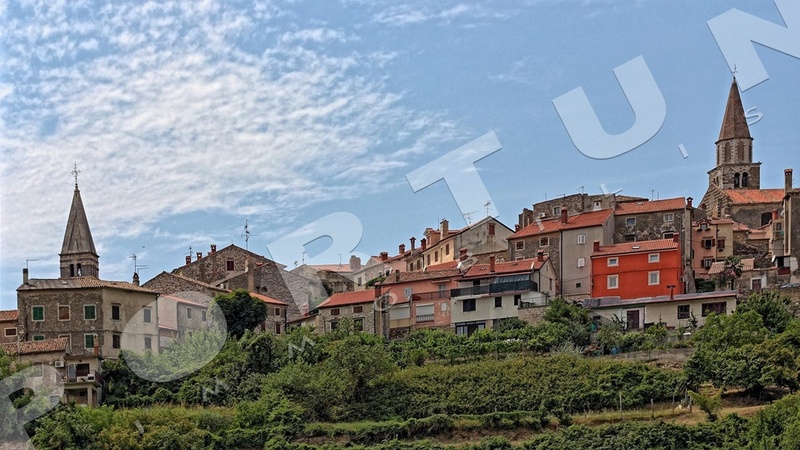 The town of Buje (approximately 3,000 residents) is situated on several hillocks inhabited already during the Bronze Age. 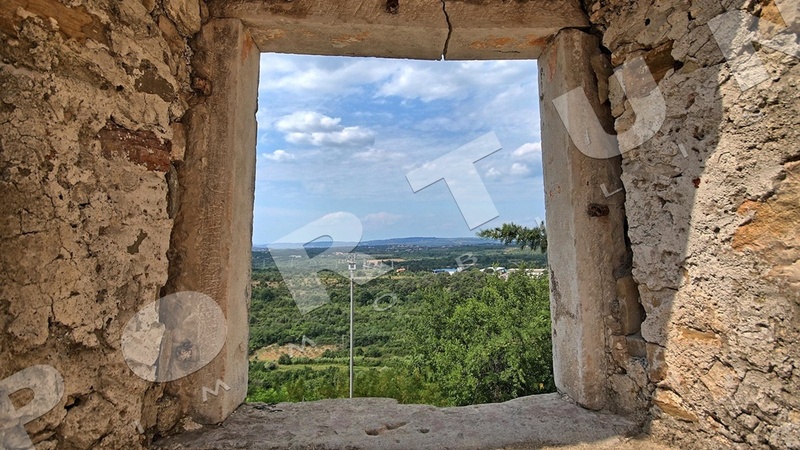 The Romans founded colonies here, and nowadays the area of Buje is covered in olive groves, vineyards and furrow fields, thus creating a typical Mediterranean landscape. 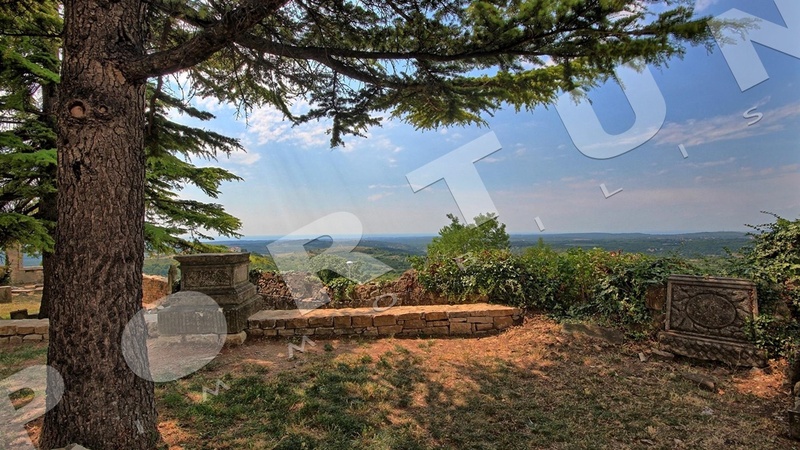 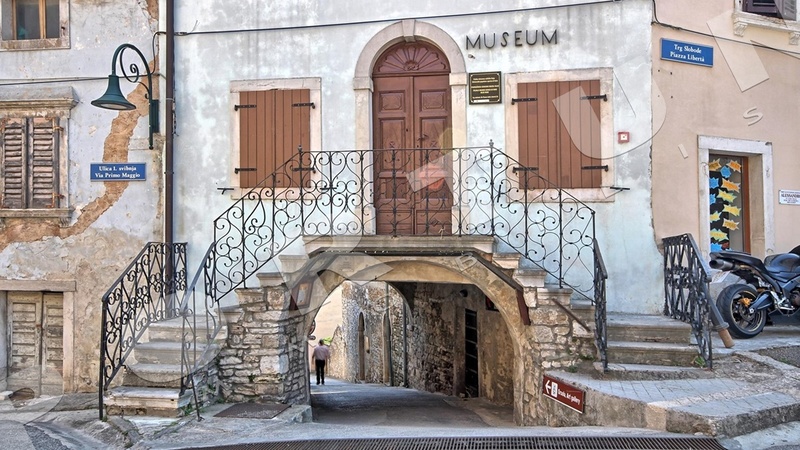 Buje area stretches between Mirna and Dragonja rivers, and is the most famous winegrowing part of Istria with numerous wine cellars and agritourist farmhouses. 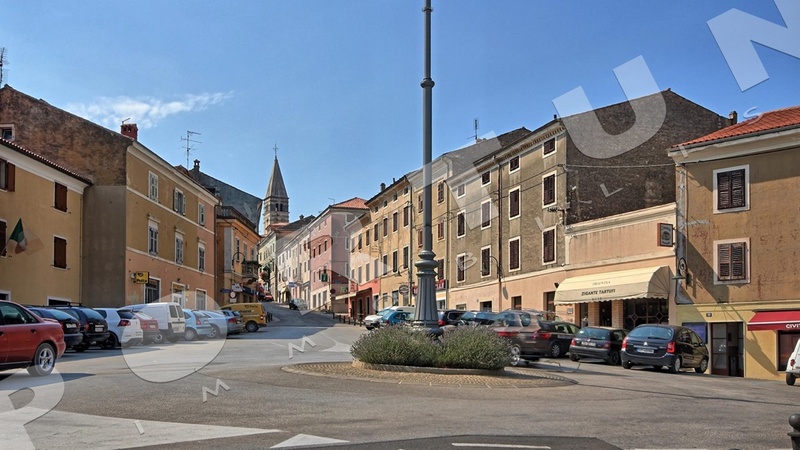 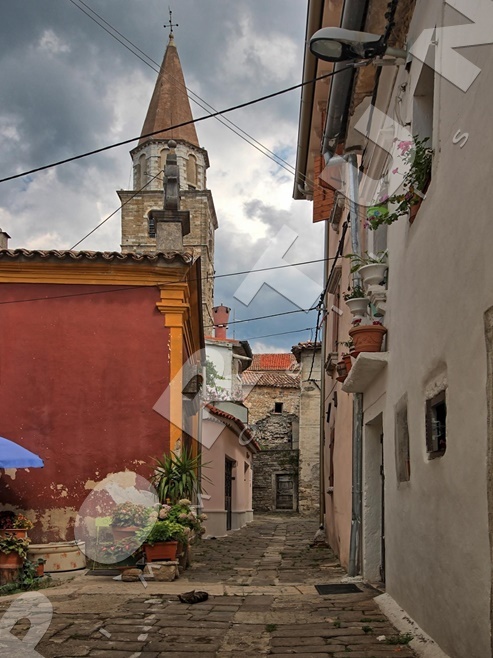 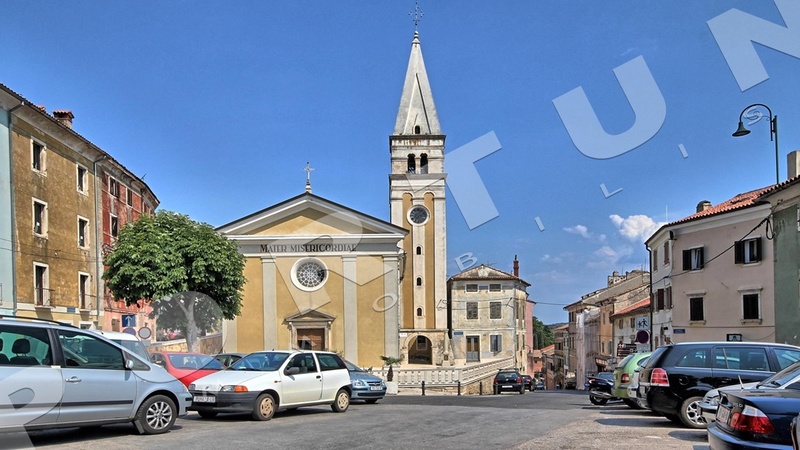 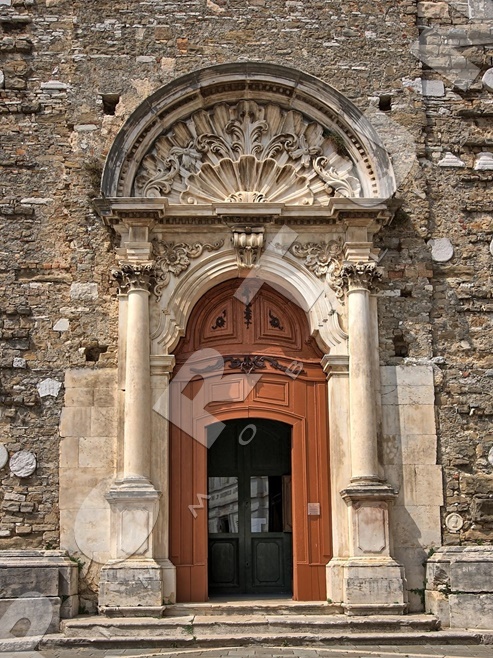 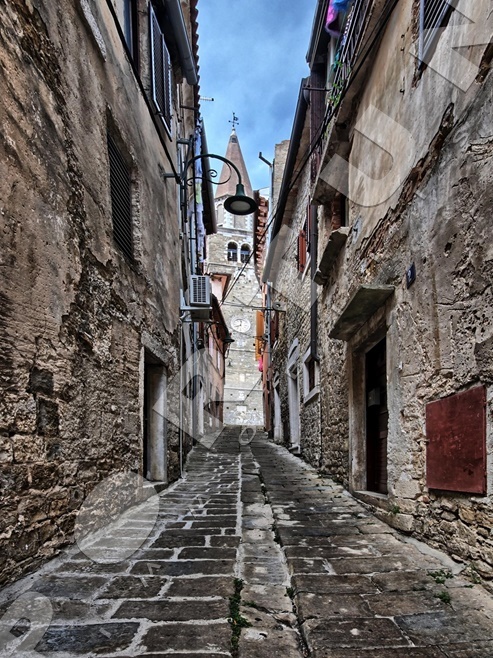 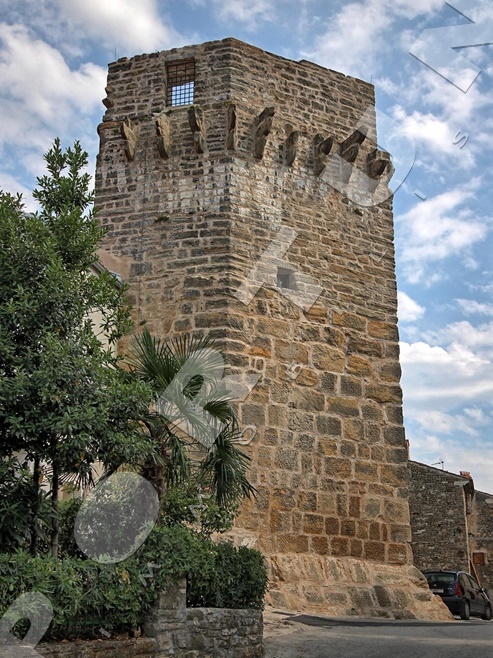 The old town core of Buje is surrounded by stone walls, encompassing Venetian palaces, a medieval tower and the Ethnographic Museum. 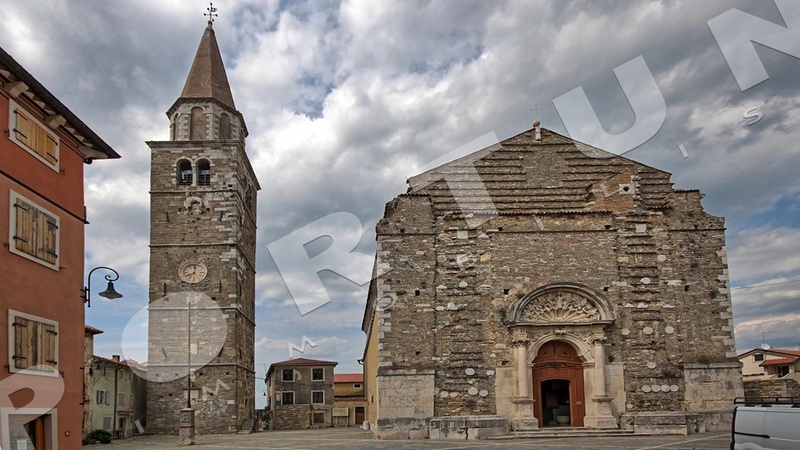 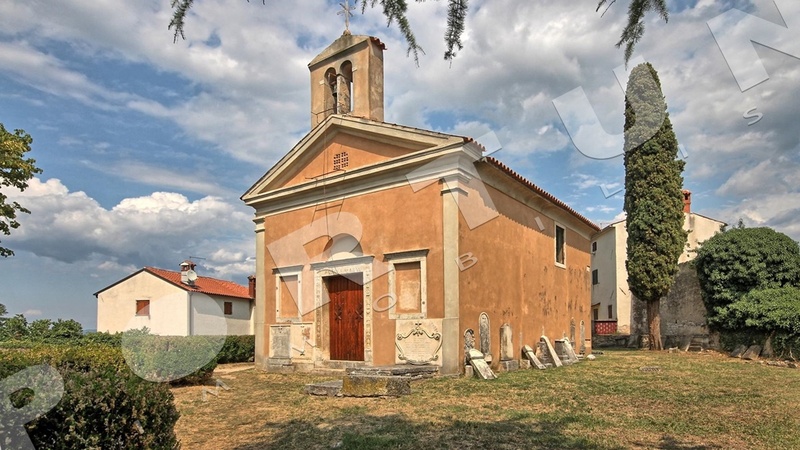 Some very attractive medieval little towns, most notably: Grožnjan-Grisignana, Momjan, Oprtalj, Završje, are located in the immediate vicinity of Buje. 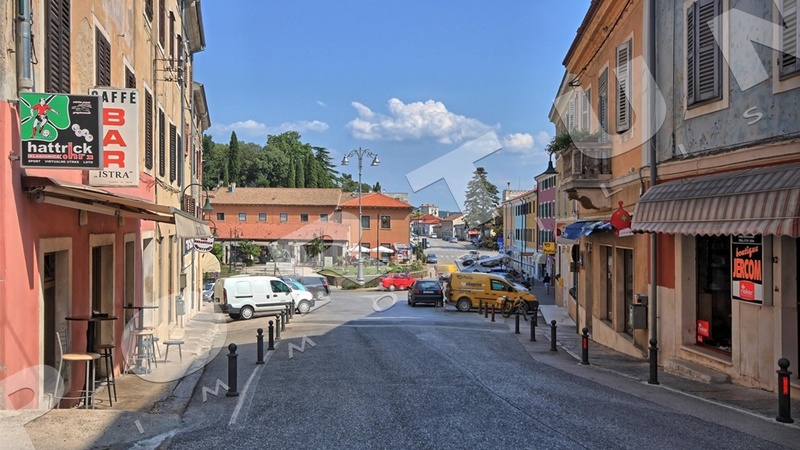 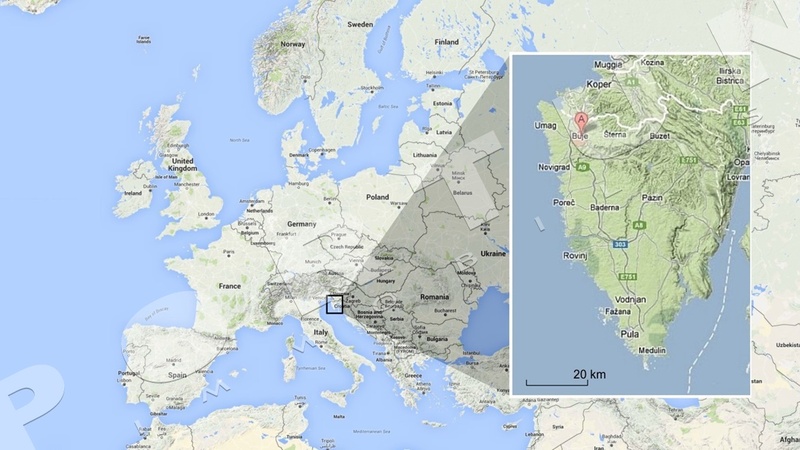 The nearest beaches, in Umag and Novigrad, are about 10 kilometres removed.